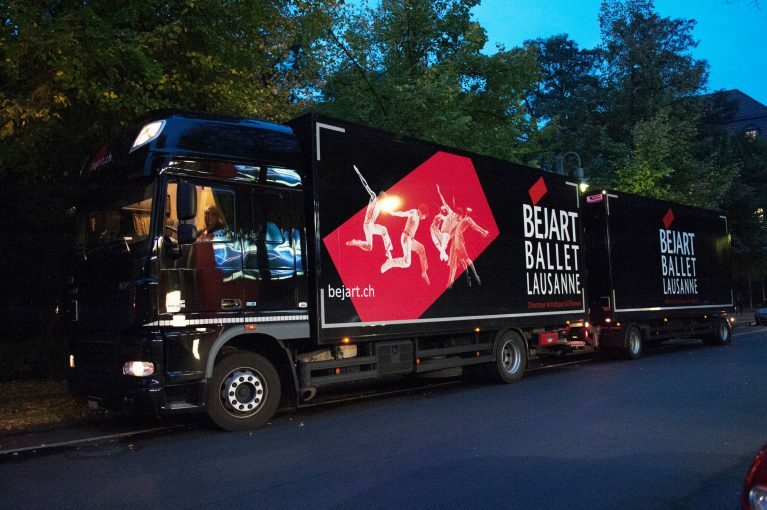 From June 22 to 28, the Béjart Ballet Lausanne performed during six dates at the Beaulieu Theatre, presenting a rich program : 4 ballets of 4 choreographers. To open the show, Julio Arozarena unveiled his last creation, Éclats, a ballet for 14 dancers on Vivaldi and Heitor Villalobos’ music. 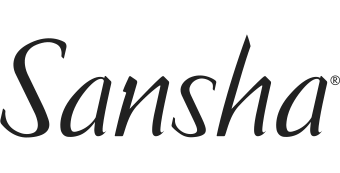 A choreography which requires a great technical mastery. 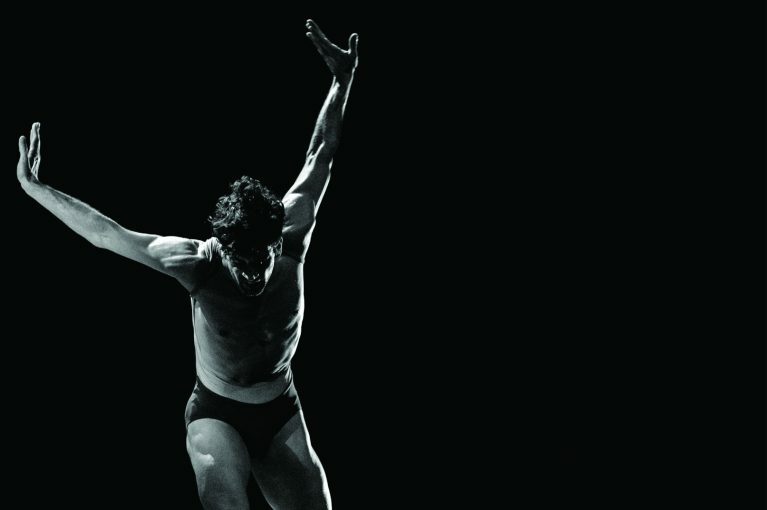 Syncope, by Gil Roman, which was acclaimed across the world, was back after its last representation in 2015 in Stuttgart, Germany. 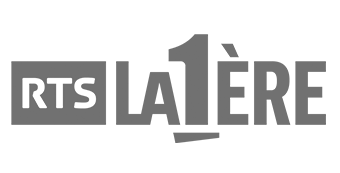 A loss of consciousness during which the brain can just imagine, invent or review without limit. Under the title Un cygne d’autrefois se souvient que c’est lui (from a poem by Stéphane Mallarmé), Maurice Béjart created this solo 25 years ago for Gil Roman. 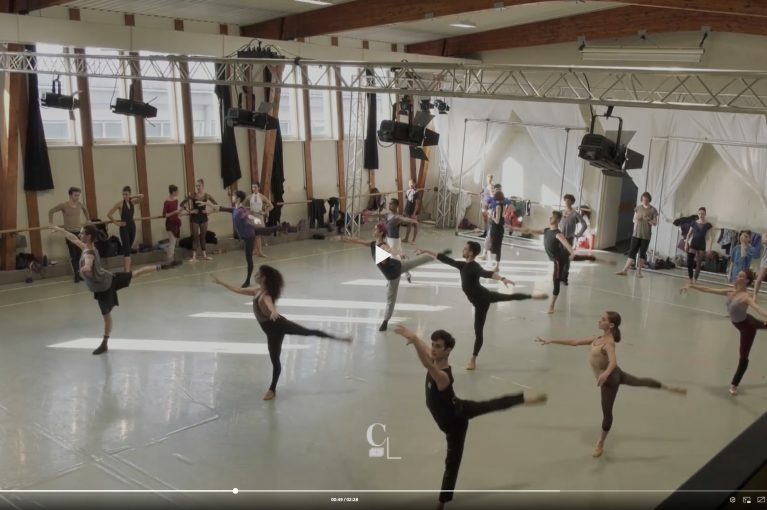 This ballet, on Richard Wagner’s music was transmitted to Julien Favreau and Jiayong Sun. 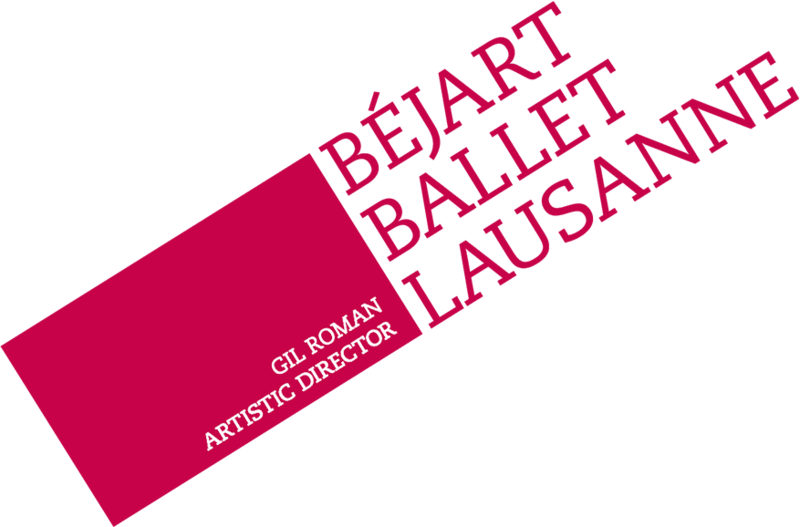 Finally, the Béjart Ballet Lausanne presented 空Ku, by the guest choreographer Yuka Oishi. A ballet inspired by the Japanese culture, creation full of emotions. On June 30 and July 1, the Rudra Béjart School celebrated its 25 anniversary at Beaulieu Theatre. 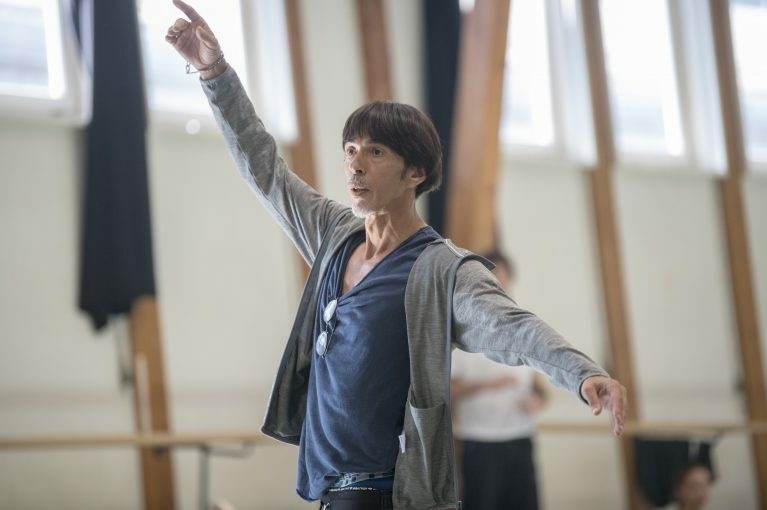 To open this show, the Béjart Ballet Lausanne presented two ballets of Maurice Béjart: Altenberg Lieder, La Luna performed for the first time by Elisabet Ros, as well as two choreographies by Gil Roman, Couleur Blues and 5 Dances for John Zorn – a creation in progress. To close the first part, Gil Roman surprised the audience with a solo specially choreographed for him by Yuka Oishi.